Tech on Mars apparently needs some help from Mother Nature. Scientists are using aspen leaf motion as inspiration for a backup power source for rovers. You wouldn’t think leaves could be of any help in space??? ?but the quivering leaves on Aspen trees may help save rovers on Mars??? ?The leaves shake at even the smallest breeze thanks to their flat stems??? ?A University of Warwick team wants to take from that unique movement??? 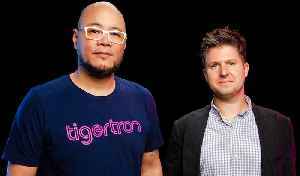 ?to create an energy-harvesting tool to power weather sensors in rough conditions ??? ?They say it could also be used as a backup power supply to save Mars rovers??? ?The loss of the Opportunity rover due to a massive dust storm proves it’d be useful??? 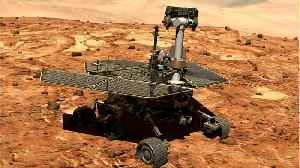 ?Dust covered the rover’s solar panels, so it wasn’t able to power back up??? ?Their research was published in the journal Applied Physics Letters?? James Mielke & Sam Kennedy Chat About Their Game, "Jupiter & Mars"
Tigertron's "Jupiter & Mars" is an underwater adventure set in a future-Earth in which everything science warned us about has come to pass: sea levels have risen from melting ice caps and climate..
A controversial paper titled "Evidence of Life on Mars?" 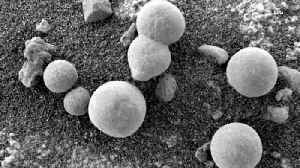 claims to have found evidence of fungi on the Red Planet primarily based on NASA images. But NASA has come to a different conclusion. 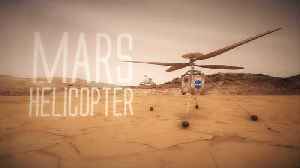 MARS — NASA's Mars 2020 mission will include a mini helicopter that is set to be the first heavier-than-air vehicle to fly within the Red Planet's thin atmosphere. 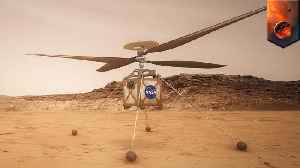 According to NASA, an autonomous..
NASA plans to land on Mars again in 2020. 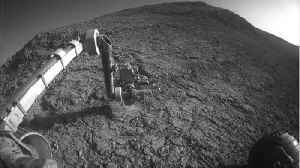 They plan on using a rover to look for signs of life and collect samples. Recently, they have been undertaking a series of tests to prepare for the.. 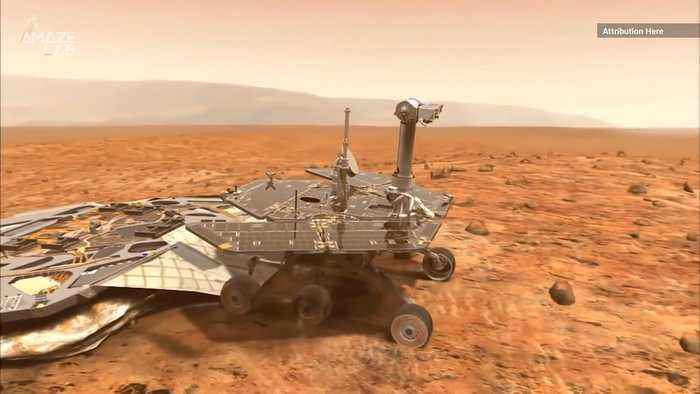 According to a report by Digital Trends, a rover testing out Mars-like environments here on Earth has successfully collected soil samples in a trial mission to find signs of life on Mars. The as-yet..